It’s looking pretty grim. All of our units are low, on numbers and morale. Fresh enemy reinforcements have just landed directly in the path of our escape route and our fearless leader isn’t looking too healthy herself. No matter how many moves we plan ahead, we’re always tantalizingly short of a win. The enemy commander is within reach, but well-defended in the mountains, and every hypothetical attack ends in the total annihilation of any platoon brave enough to follow through with their orders. All for just a measly amount of chip damage on their leader – the only person standing between death and victory. Then Mercia gets her Groove back. 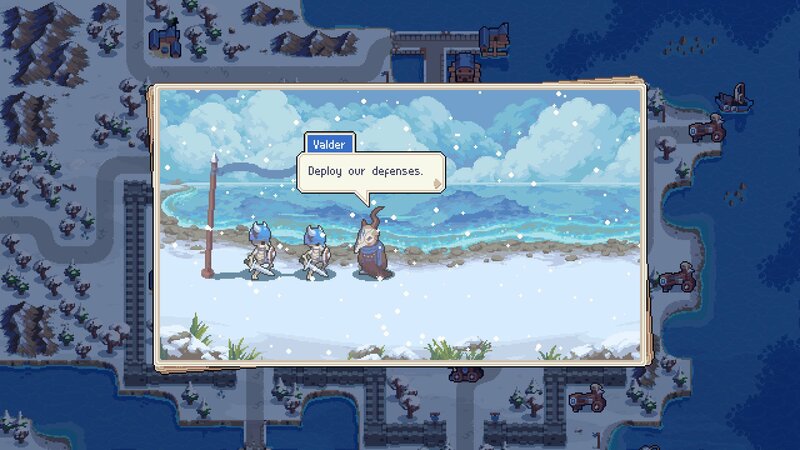 For anyone looking forward to Chucklefish’s upcoming strategy battlepuzzle Wargroove, this sort of brinkmanship can inspire either excitement or dread. There’s a certain rhythm to winning these types of wargames: expand, build, defend, riposte. Slowly inching your way closer to a decisive situation in which you can overpower the enemy commander or their stronghold. But the complexity of tile move costs, defence values, unit-specific crit conditions and the all important Commander Grooves often send the best laid plans to the triage tent faster than you can say “FUBAR”. And the resulting sweaty-palmed pandemonium is glorious. There are lots of the same mechanics you’ll expect from any tile-based strategy you’ve played before. Rock-paper-scissor-style unit strengths and weaknesses combined with precise positioning are the bedrock to build new flourishes on top of. 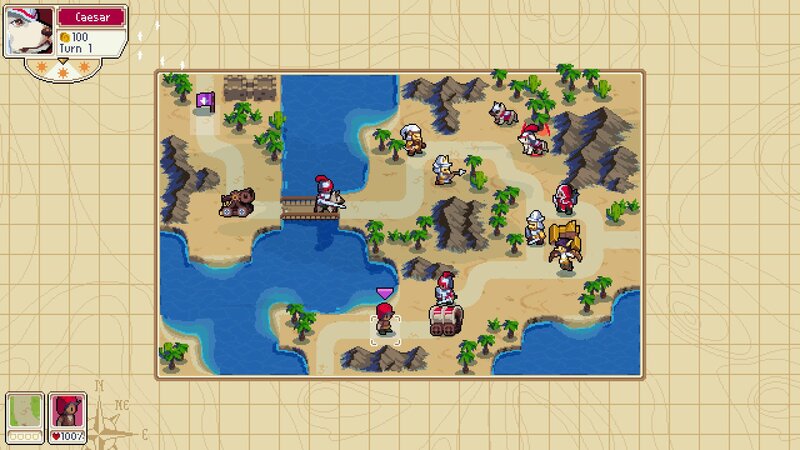 Grooves, analogous with Advance Wars’ CO powers, build up faster when your Commander kills units in the field instead of cowering in a little portrait in the corner of the screen. They activate buffs or special moves that deal AOE damage, or damage over time, and miscalculating when your opponent earns theirs is punished with the aforementioned pandemonium. The perfect antidote to having the rug pulled from under you by the game is that you could have seen it coming. Almost always you’ve extended too far in a gung ho charge to finish sooner than you should, or forgot to check the range of one unit, or failed to consider the effect of units interacting with each other or the battlefield to gain an advantage over you. That is unless you can’t see the entire battlefield in a fog of war, which creates such a sense of claustrophobia we had to pause several battles for a calming brew. It’s just as well that the single-player campaign that comes with the game (an important distinction we’ll return to in a moment) has a huge variety of mission types and battlefields to break up the tension of difficult battles. A thick forest reduces the number of plain tiles with free movement and introduces the dreaded fog of war, threatening you with ambushes unless scout dogs are placed strategically on mountain tops. Elsewhere a tiny 10x10 grid forces you into an aggressively quick skirmish, trading out your low damage units for high value targets like pawns on a chessboard. Later on, win conditions outside of “kill the commander or their base” urging you to rethink that steady rhythm you’ve had pounded into you from other wargames and earlier missions. And again, that’s just this campaign. 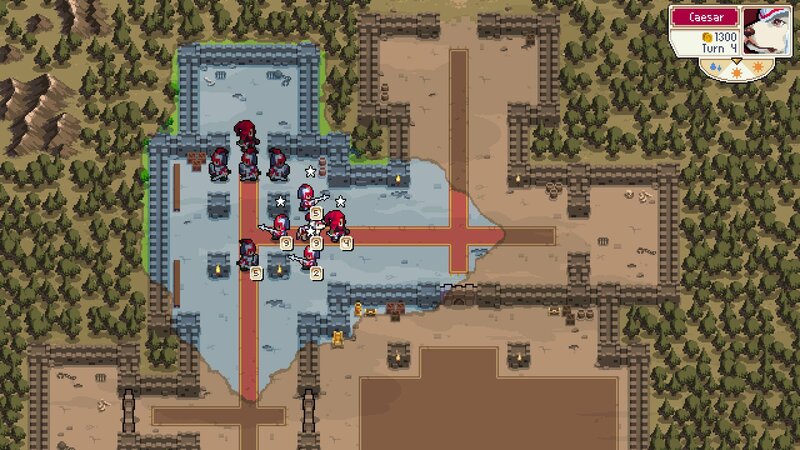 Wargroove’s unlimited supply of aces in the hole is the editor. This is essentially the tool Chucklefish used to develop the game with a sharing system built in. You can build anything, from maps to single encounters to entire campaigns with cutscenes and branching narratives and scripted story events with in-battle triggers. 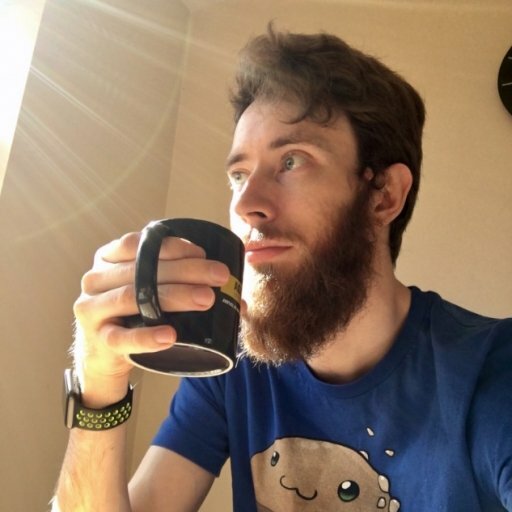 We are absurdly excited to see what community builders come up with and fully expect to see the entirety of Kingdom Hearts recreated in a downloadable campaign within the year. The communal fun doesn’t end there, as you can also take on friends and strangers alike online and you don’t have to set aside a solid hour of your time to do so. Asynchronous multiplayer lets you take on multiple battles at once like some sort of warmongering savant. End your turn and whenever your opponent opens the game back up they’ll be notified of your latest movements and machinations. It’s hard to find a single box unticked on the wishlist of Advance Wars fans who are now well into their adult years. 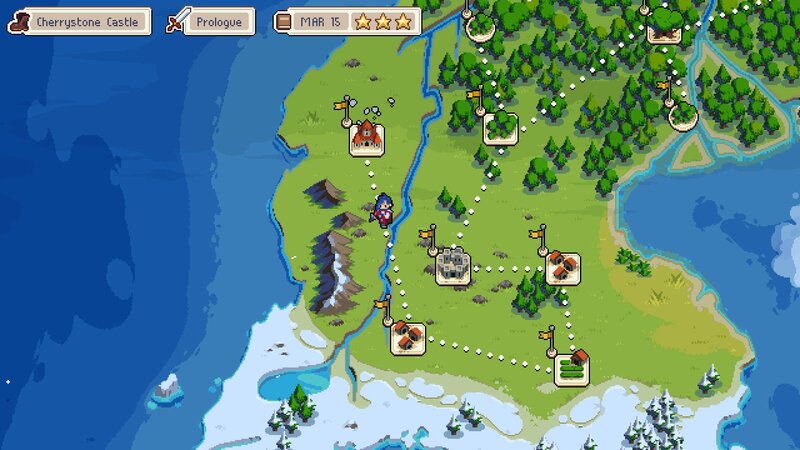 Wargroove is far more than the new Advance Wars Nintendo forgot to make, though. All the small additions and alterations add up to make a strategy that feels more intuitive, and less formulaic. There’s nothing forcing you to ride the line between safe and exciting, it just feels like the natural state of things. The chaos of battle. And it’s very fun.